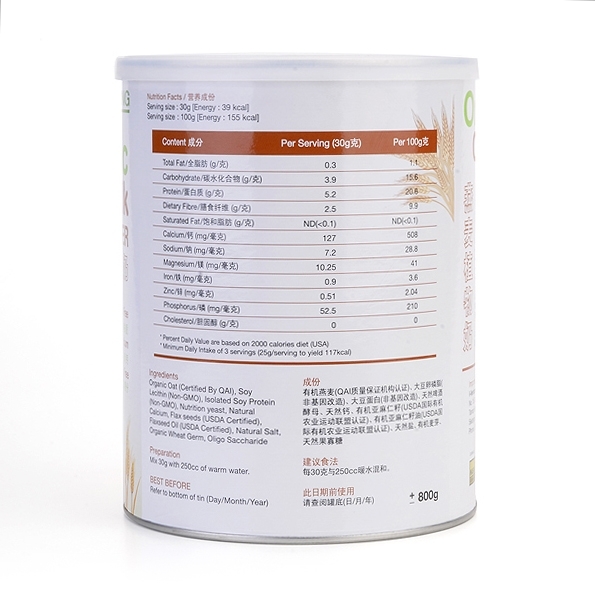 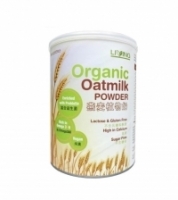 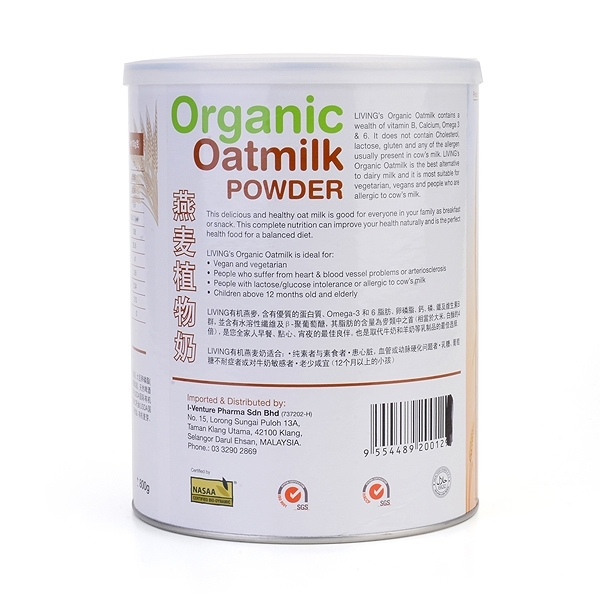 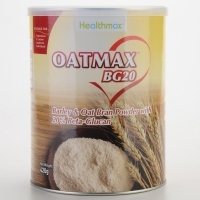 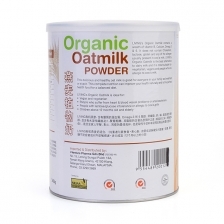 Organic Oat (Certified by QAI), Soy Lecithin (Non-GMO), Isolated Soy Protein (Non-GMO), Nutrition Yeast, Natural Calcium, Flax Seeds (USDA Certified), Flaxseed Oil (USDA Certified), Natural Salt, Organic Wheat Germ, Oligo Saccharide. 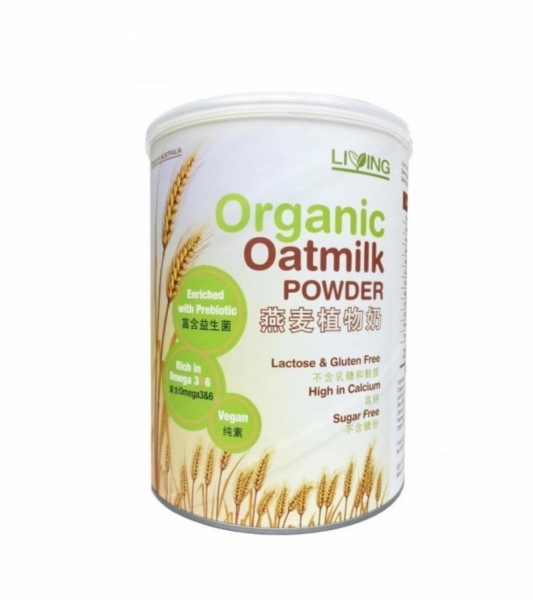 People with lactose/glucose intolerance or allergic to cow's milk. Children above 12 month old and elderly.